Utilizing a strong, yet lightweight, weather-resistant fabric, premium grade nylon is designed and tested for maximum beauty and fly-ability. The special UV fade-resistant technology allows maximum light exposure while resisting damage rays from the sun. 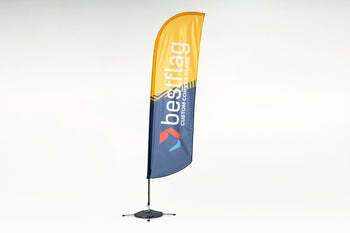 This flag is perfect for wet and mild climates and waves gallantly requiring only the slightest of breeze. Comes with hemmed pole sleeve to fit indoor pole stands. 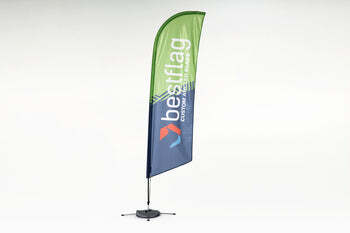 Select an option to upgrade your American Nylon Flag with Pole Sleeve!